Damn….now that’s a trailer. 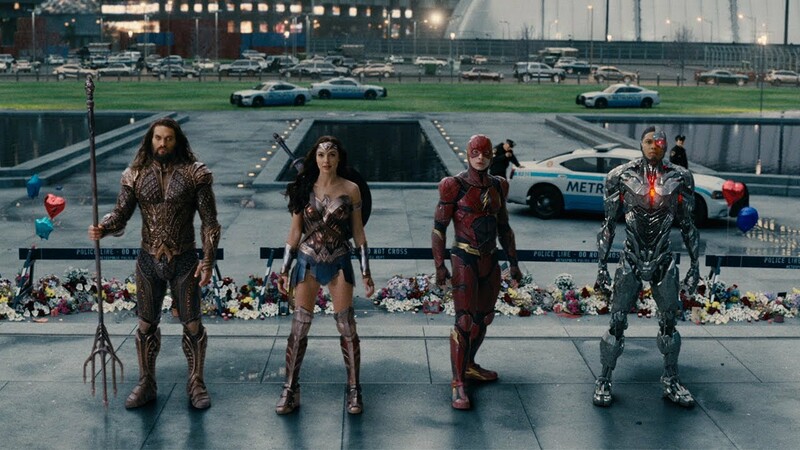 While I have always stated that I’m more of a Marvel fan than a DC fan, this new trailer / sneak peek for Justice League looks incredible. Definitely looks better than any of the previous trailers. 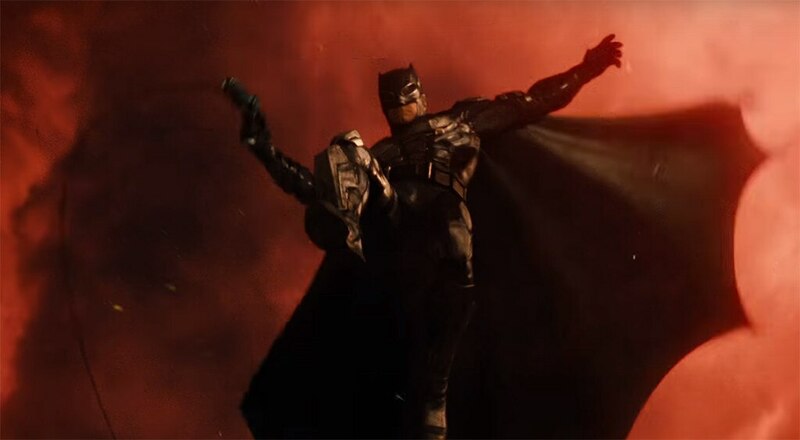 This new preview showcases a lot more new footage, including new shots of our main heroes as well as seeing Queen Hippolyta and the island of Themyscria and the film’s main antagonist Steppenwolf (who was the enemy that appeared at the end of BvS: Dawn of Justice extended edition). Plus, this trailer’s ending scene makes me curious on who Alfred is talking to (I’m guessing it Superman, but I could be wrong). Anyway, with Wonder Woman being already a success this year, here’s to hope that the Justice League is another win for DCEU in 2017. My fingers are crossed. I thought this trailer was better than the previous ones. I’m excited. I completely agree. After watching this, I am super hyped! I think a lot of the improvements have to do with Joss Wheadon’s reshoots.